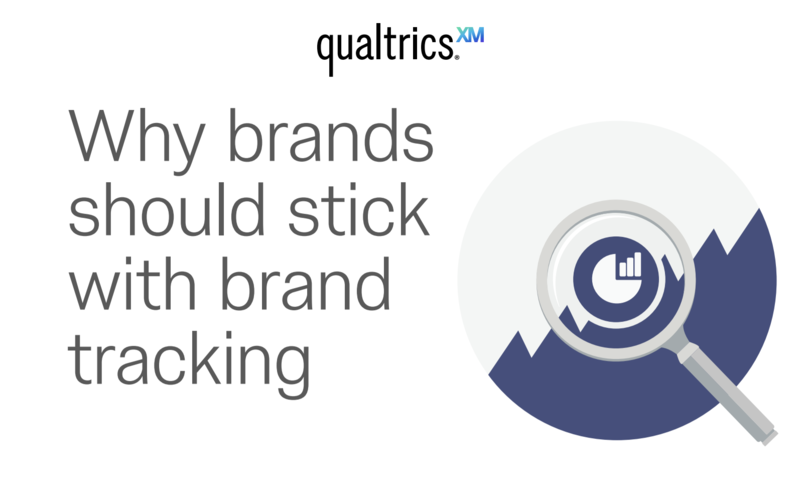 Why brands should stick with brand tracking? Only 40% of large organisations in the US and Europe use brand tracking as part of their strategic decision making. And naysayers have a point – traditional methods are expensive, time-consuming and hard to manage. The world’s leading brands, though, are shifting towards more agile, always-on brand tracking – and it means they stay one step ahead of new and old competitors, and spot subtle changes in what their customers want.